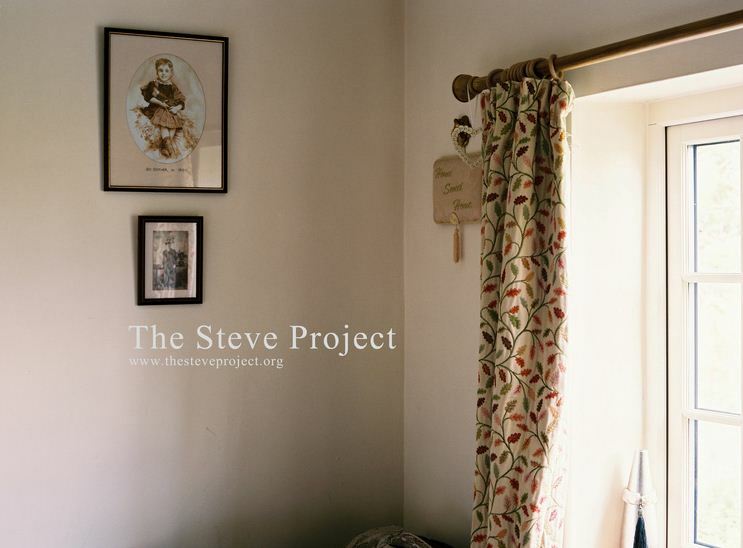 The Steve Project is a collaboration between two UCLan alumni – Claire Angel and Karl Child – who study the importance of family photography and the traditional display methods within the family home. The work is an in-depth study of the psychological reasoning behind the notion to curate and exhibit family photography. Over three years their research and data collection will result in a series of community based workshops, exhibitions and a photobook alongside an academic research paper aiming to inform and educate students and artists on the significance and relevance of traditional family photography in a digital age. 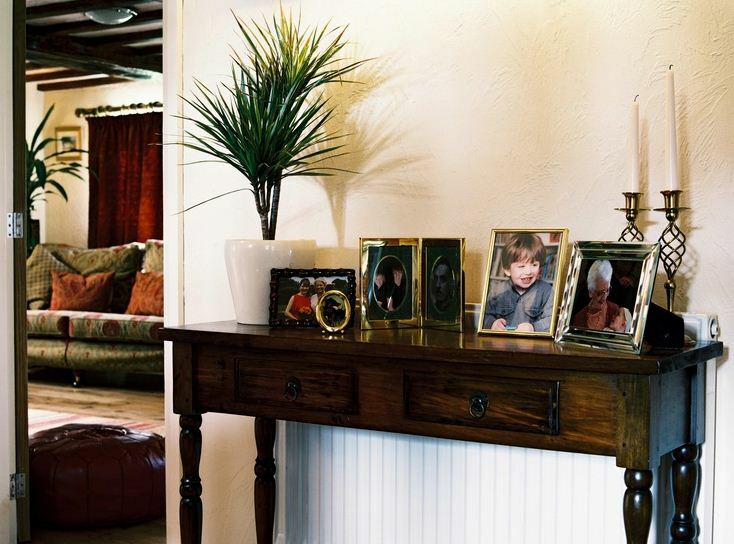 Through a series of professionally organised house sitting assignments they plan to travel around England documenting the inevitable exhibitions curated by the family members and home owners. By doing this they will gain knowledge and understanding which will allow them to identify and analyse certain concepts such as patterns and trends, dynamics and power alignments within relationships, subconscious decisions made by all participants and the interactions between the physical prints and each family member including the curator and observer.